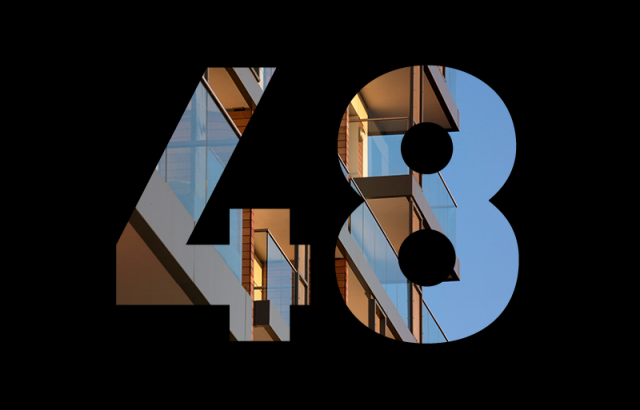 We’re delighted to announce our ranking as 48th in this year’s AJ100, the Architects’ Journal’s listing of the top 100 architecture practices in the UK. 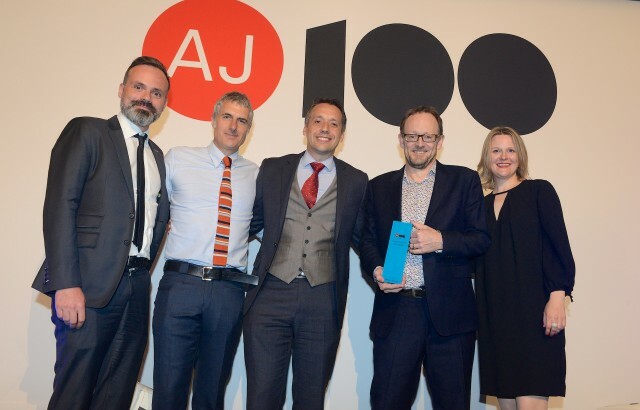 The AJ100 is a ranking of the largest architectural practices in the UK, measured by the number of architects employed. Published annually since 1995, the survey offers a timely snapshot of the profession over the previous calendar year and measures the level of optimism among practices for the year to come. With respect to fees, salaries, sectors and markets, where the AJ100 practices go, the profession follows. 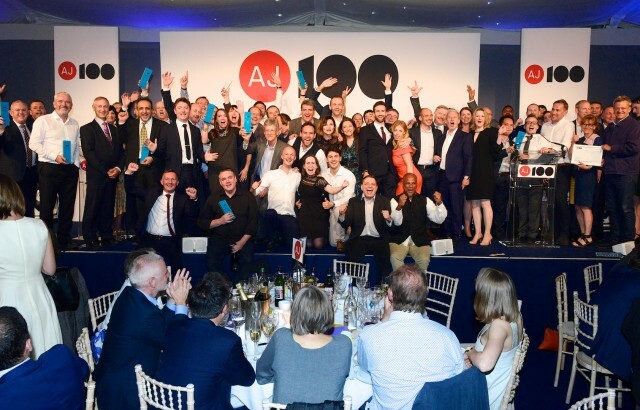 The rankings were announced at the AJ100 Awards last night at the Tower of London and can be viewed in full here.